‘Newer is better’ seems to be a common theme when it comes to MLM leads. I know that even I have written articles advising that a lead is hottest the moment that they sign up and ask to be contacted. That is what makes Real Time Leads so important. All of this is true but Aged Leads have something going for them that only a few other MLM leads have. This can make them a powerful asset in your efforts to grow your home business. I will get to that in a minute but for now let me share with you what turned me on to this powerful secret about Aged Leads. Not long ago I was contacted by a client who asked me if I had any older leads; he said that he wanted to buy 500 of them. I thought he was nuts because these leads are past their prime – people generally don’t want to buy anything but the hottest leads. But he was sure that he wanted them so we struck a deal and I gave him some quality leads that had been deemed ‘too old to sell.’ Boy was I wrong. More than half of the leads he called had never been contacted by anyone – even if they had previously been purchased by another MLM Distributor. Not only did he do extremely well with the first 500 Aged Leads, but he wanted to buy the rest of my Aged Lead stock – whatever I had. I sold him over 2000 home based business leads that were deemed too old to be valuable, and he was more than happy to take them. That may have been due to the other killer weapon going for Ages Leads – their price. This is what I was waiting to tell you. Aged Leads are usually sold at a discount! Most MLM Lead Companies sell Aged Leads at a discount because they are considered less valuable than newly created work at home leads, or Real Time Leads. This means that Aged Leads are an excellent way for someone who just established their home based business to buy their MLM leads at a discount and still get a valuable way to grow their business! Those of you who are looking for quality work at home leads can use Aged Leads to help your downline as well. 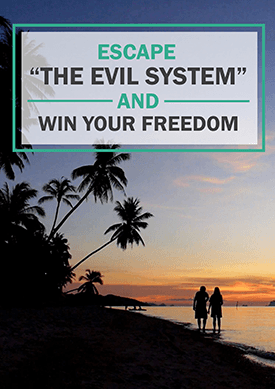 By giving these leads a preliminary call to reignite their enthusiasm in an opportunity to run a work at home business you can open them up to being contacted with more information from one of your downline Distributors. As you can see there is a definite benefit to using Aged Leads in your home based business. 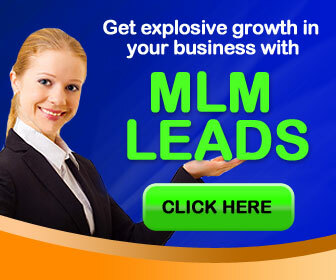 You can’t go wrong with quality MLM leads at a fraction of the price especially when they have been waiting for someone to show them how to get started in their own work at home business.